There are many reasons why people choose to install home lifts in their property; it could be for health reasons, or for aesthetically-pleasing architectural pleasure. In fact, home lifts are becoming an increasingly popular feature in properties. So why choose a home lift? Well, they provide a wide range of benefits to your home, the primary one is that is allows your home to be disability-friendly. They are a much more stylish than the old-fashioned stair lifts that can clutter-up your home and can actually be difficult to use. What is the difference between a home lift & a traditional stair lift? Many people wonder what the difference is between a lift and stair lift; a home lift (can also be called Through Floor Lift) can often be placed in any room in the property, and stair lift can only be installed on the stairs. Stair lifts can take up too much space on the staircase whereas, once built a home lift will not encroach on too much space and will look pleasant. 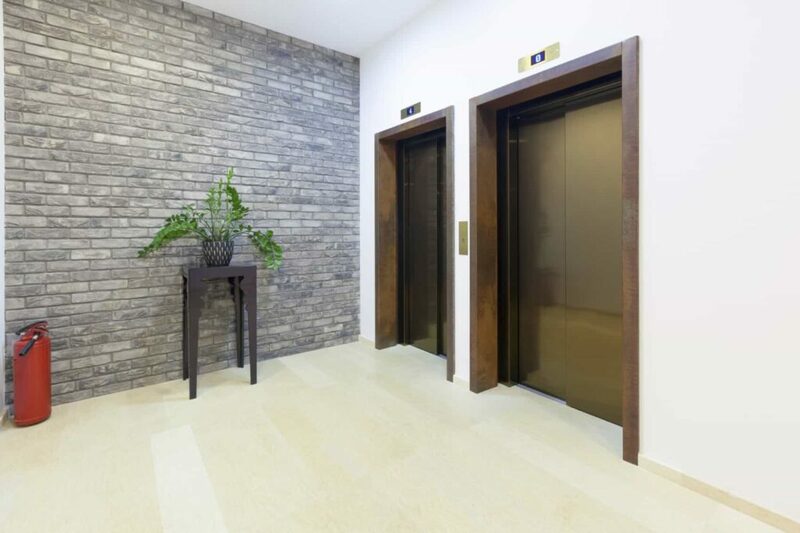 Lifts are not just a feature that can increase accessibility of your home; it can also increase the aesthetic value, and create truly high class, luxurious atmosphere. With bespoke lifts you can be certain that this feature will tie in with your current or desired decor. There are many different options to choose from so you can be certain that you get exactly what you want. Some home lifts such as the Flexstep are similar to traditional stair lifts and should not require much alteration to your home; this model however is much more discreet that the traditional stair lift therefore allowing you to keep your home looking beautiful – which, of course, it should! Of course, there are more elaborate and luxurious lifts to choose from that will add a whole other dimension to your home. Why Would I Need a Home Lift? If getting up and down stairs has become a problem, or if you desire to add a truly luxurious feature to your property. It is a wonderful feature to have and means that all guests to your home are catered for. Buying a home lift depends on several factors, and we can help you make the right decision. At Axess2, we provide a wide range of home lift options, so that you can transform your home and get the aesthetic that you truly want. If you would like further information in regards to our lift design, please do get in contact with us. We will be more than happy to help and discuss your enquiries further. Call us on 01200 405 005 to speak to our team today!